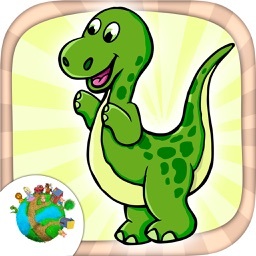 CHILDREN love DINOSAURS, and DINO CLUB loves CHILDREN! 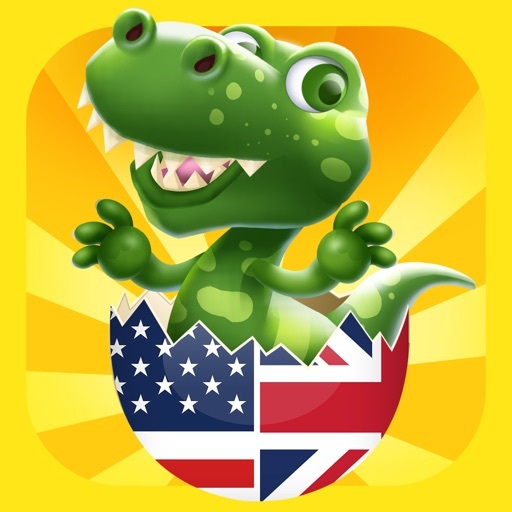 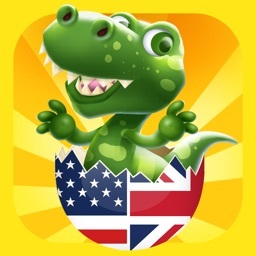 Join the DINO CLUB and play in the fascinating world of friendly dinosaurs. 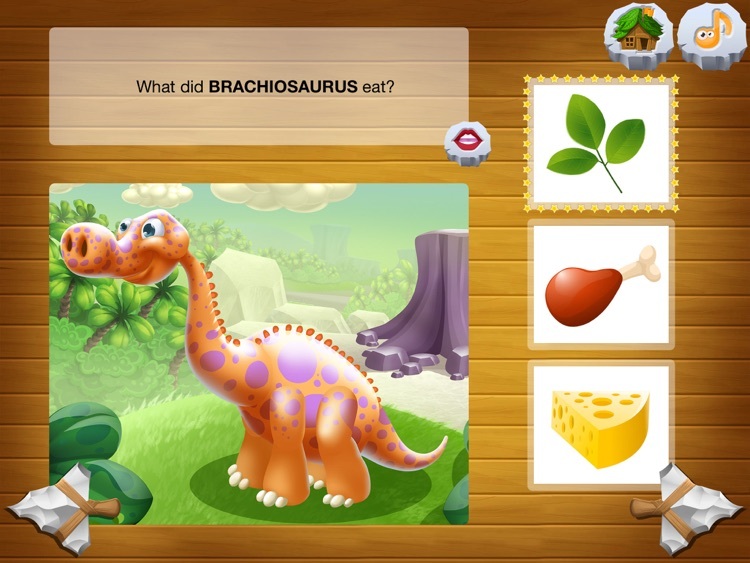 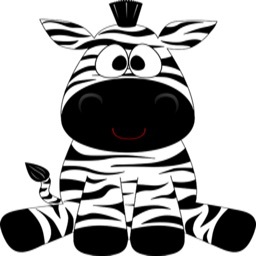 The perfect combination of education and entertainment for children aged 2 to 100 years. 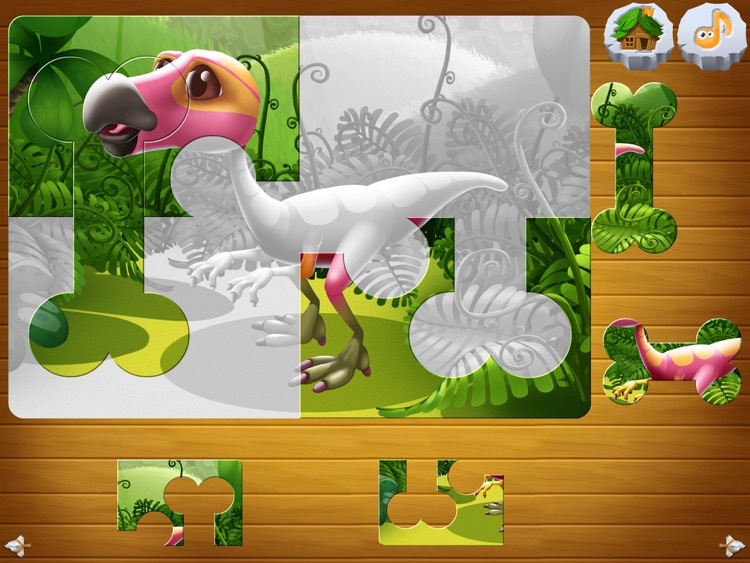 Become the archaeologist and explorer, because there is a beautiful world of Dinosaurs from DINO CLUB waiting for you! 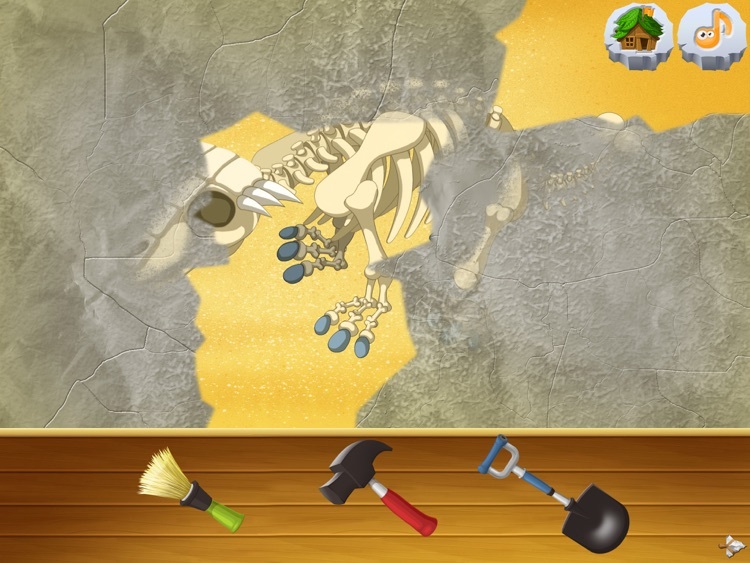 • The Archeologist Explorer – dig out the bones and find the dinosaur! 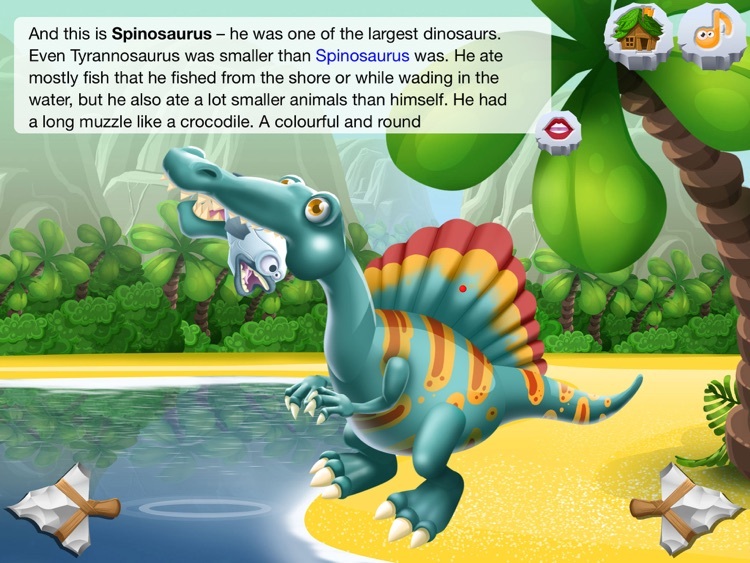 All this to develop your child's creativity! 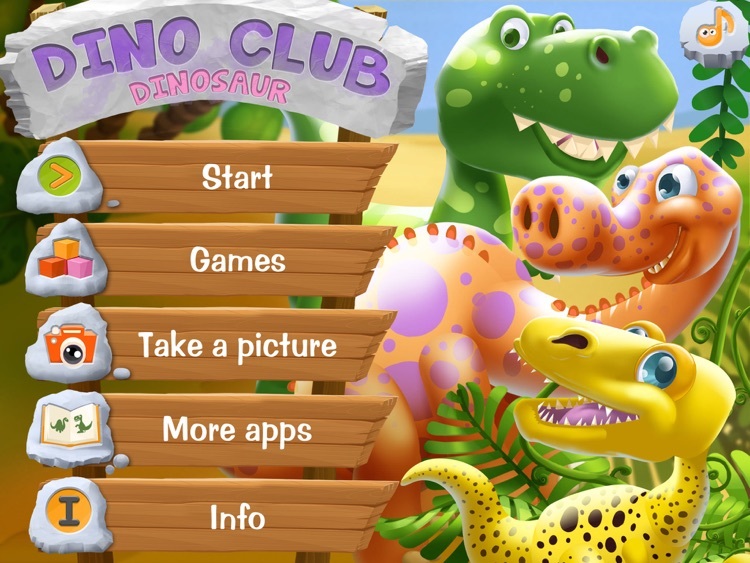 • No need to visit the Jurassic Park to have a picture with a dinosaur - use the Dino Club, take a photo, print it or share it on your facebook page. 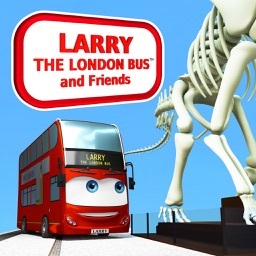 Larry the London Bus and Friends Ltd.